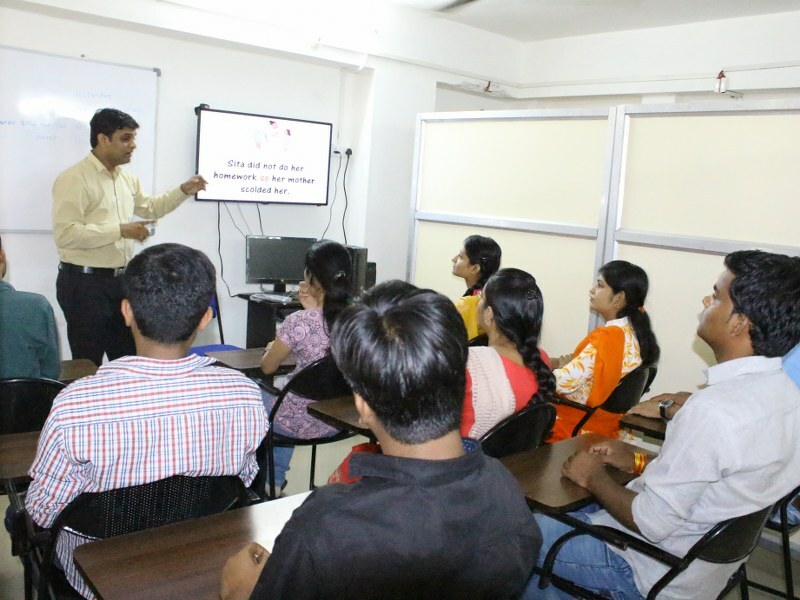 DEF provides various courses such as Job Oriented Program courses, communciations skills courses etc. 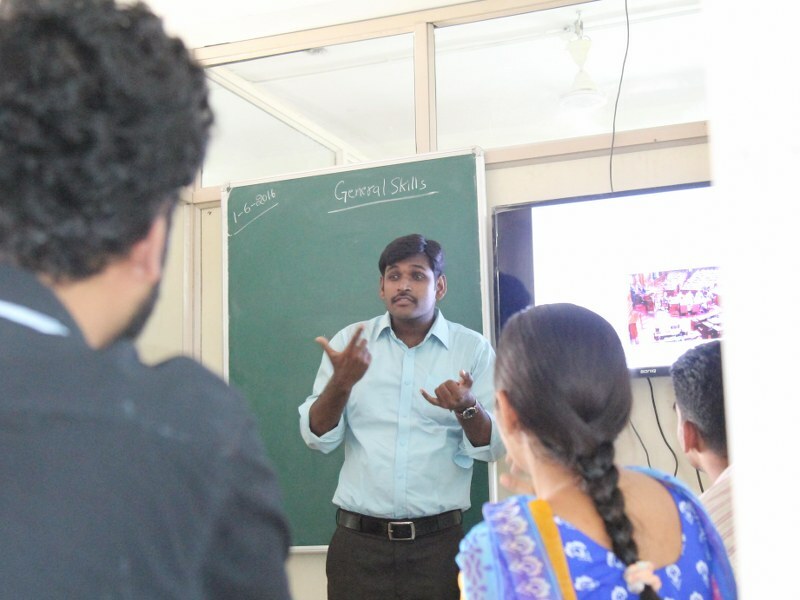 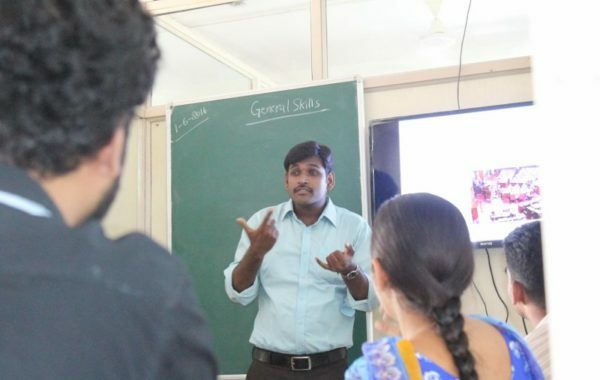 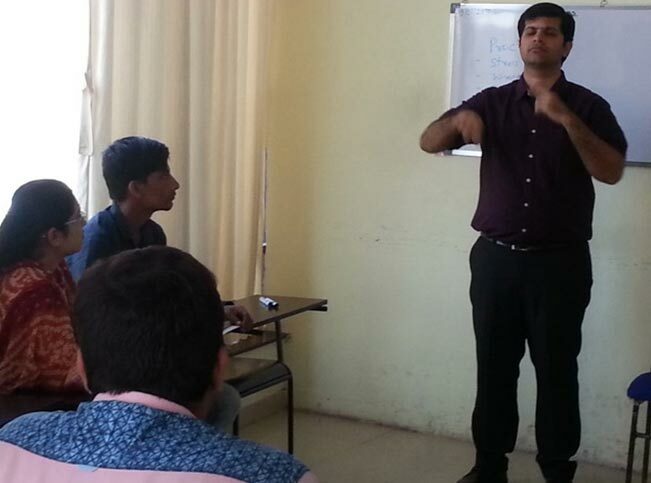 It is first of its kind course where Deaf candidates learn the latest animation programs instructed by Deaf Instructors in Indian Sign Language. 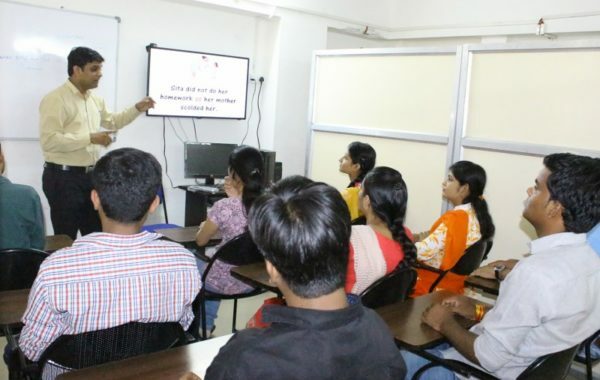 There is no such institute or organization which fulfills this requirement. 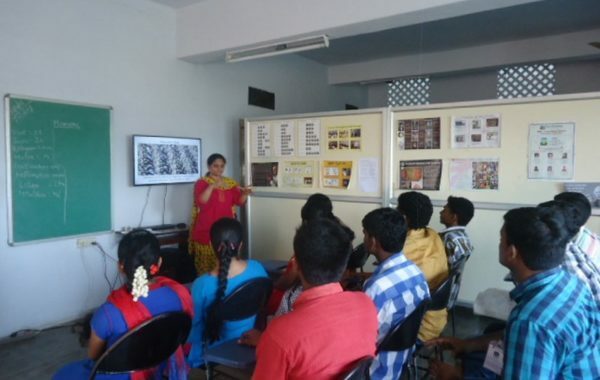 Our emphasis is on one-on-one feedback, small class sizes, hands-on practice and professional skills that ensure that when a student completes the course, he or she will be ready for a rewarding career in a fascinating and constantly evolving animation industry. 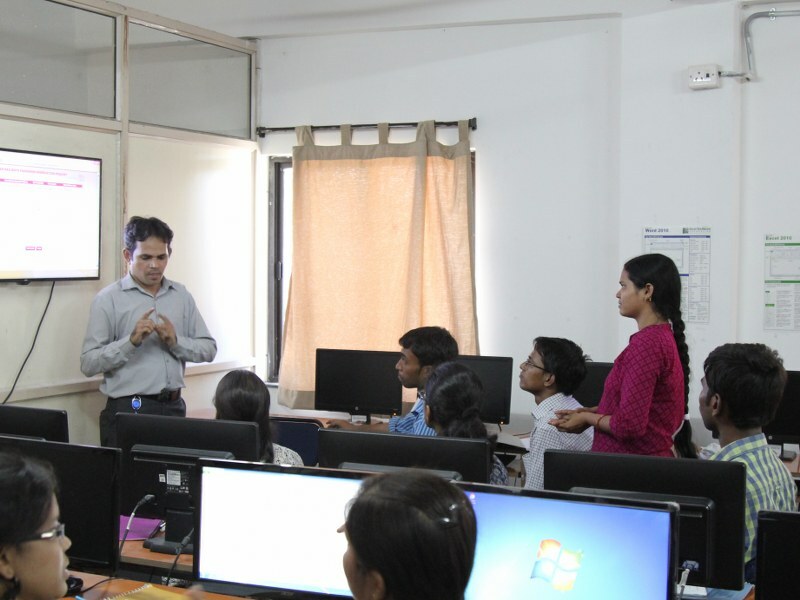 Our students are selected based on talent and interest in the subject and our selection process focuses on the basic knowledge of computers and English. 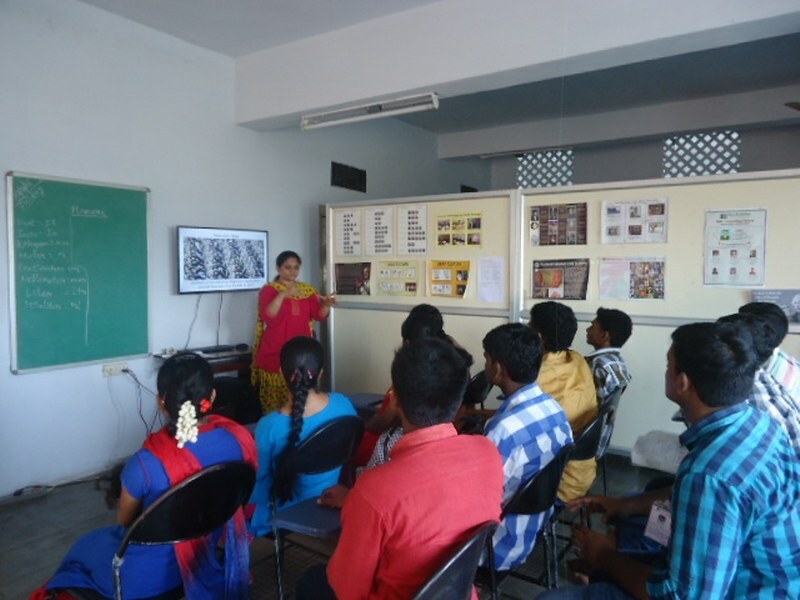 The students are offered training in photoshop, graphic design, Autodesk 3DS Max, Autodesk Maya, VFX & Editing and 2D animation.